Record your company's contact details with the online Contacts Software System, which creates a contacts daatabase and can be integrated into any of the Intoweb modules. 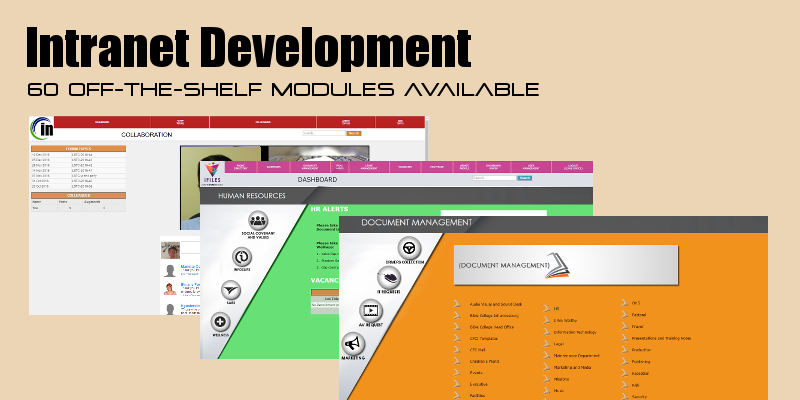 It is a foundation module for many systems and adapted to fit the needs of the LMS, HR, and CRM /Financial software. Contacts are put into categories specific to the company for example a supplier contact database. Suppliers can be divided into Maintenance suppliers, IT Suppliers, Security contacts. Contacts can be disabled if they are no longer a supplier, and the archived material saved with the ability to enable them when necessary. Access to the Contacts software is according to user rights, giving the control of access to teh contacts software, to the company's administrator. The contacts database is online and can be accessed world wide as long as there is an internet connection. In the Financial Software, the company has a comprehensive contacts list, suppliers and client and this is linked to the quote, invoices, procurement, budgetting and supplier management.